Co-owner of Accomplice Brewery and Ciderworks in West Palm Beach, Florida. Over three years ago, Felonice and her partner, Matt Stetson launched Accomplice Brewery and Ciderworks. 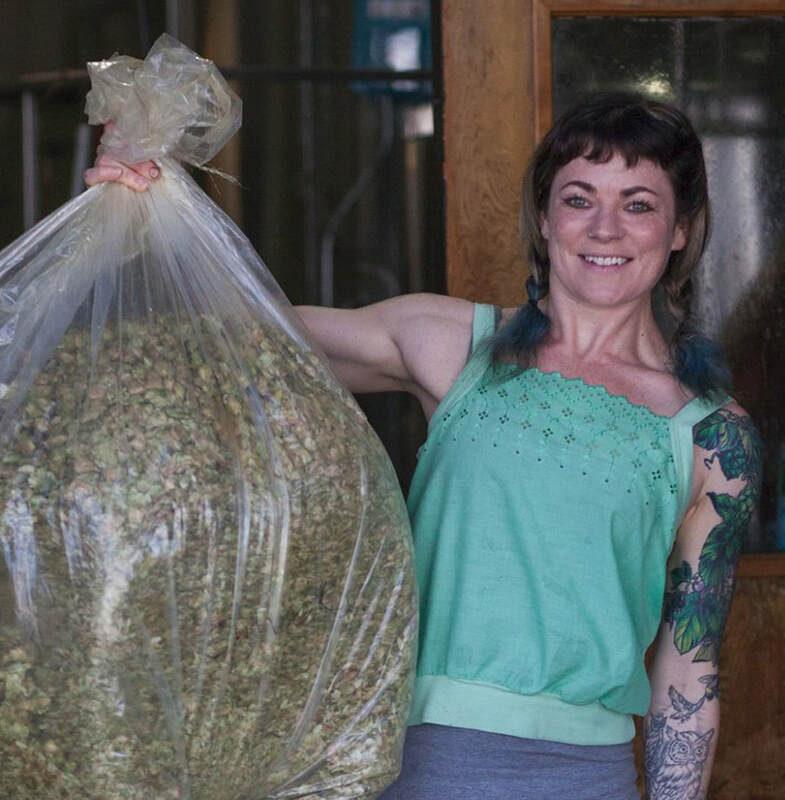 Already enjoying being self employed for 8 years as the owner of two other companies, she encouraged Matt to follow his dream of opening a brewery. Due to Felonice having celiac disease, she is unable to digest gluten or wheat and inspired Matt to create ciders and gluten free beers she could enjoy. Together in June 2015, they launched Accomplice Ciderworks and became South Florida’s first cider producer. "I have been an avid brewer for 6 years. Having learned the hard way - as so many do - in my garage, my husband and I decided to take the leap and follow our passion to a profession in 2015. Black Cauldron Brewing partnered with another Brewery In Planning, Broken Strings Brewery, and we created Broken Cauldron Taproom. While we maintained our separate brands, we work cohesively as 1 brewery. Black Cauldron beers definitely tip the scale to the malt side and I also love to brew Belgians and sours." Kat, born and raised in Miami and known around her brewery as Kitty. 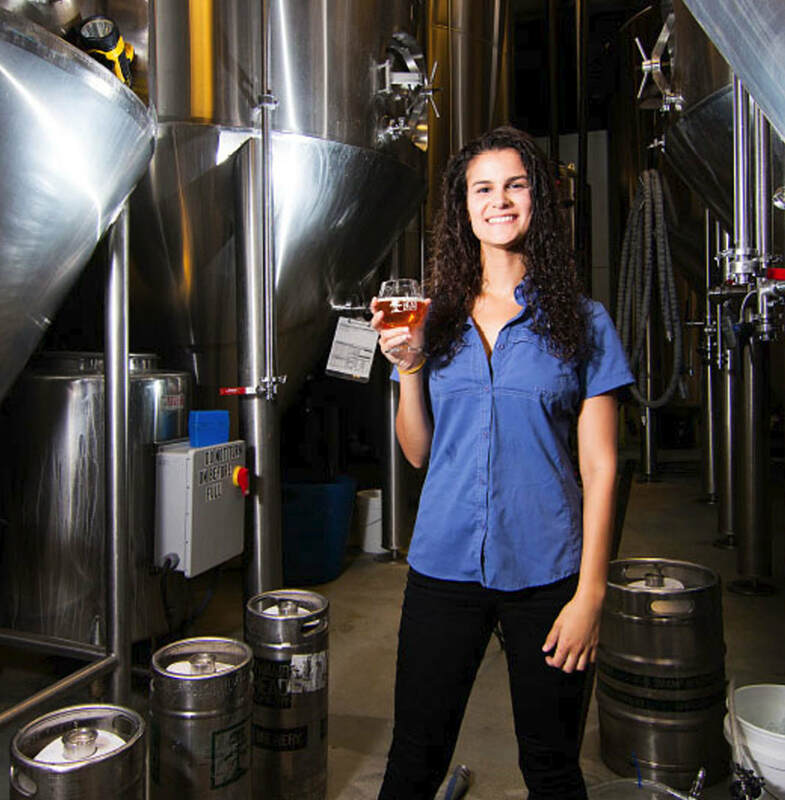 Got her beer career started at MIA Beer Company in the taproom and now, a few years later with the help of her mentors, is a full time cellar woman. Aspires to make strides in the now fast growing female brewing community. 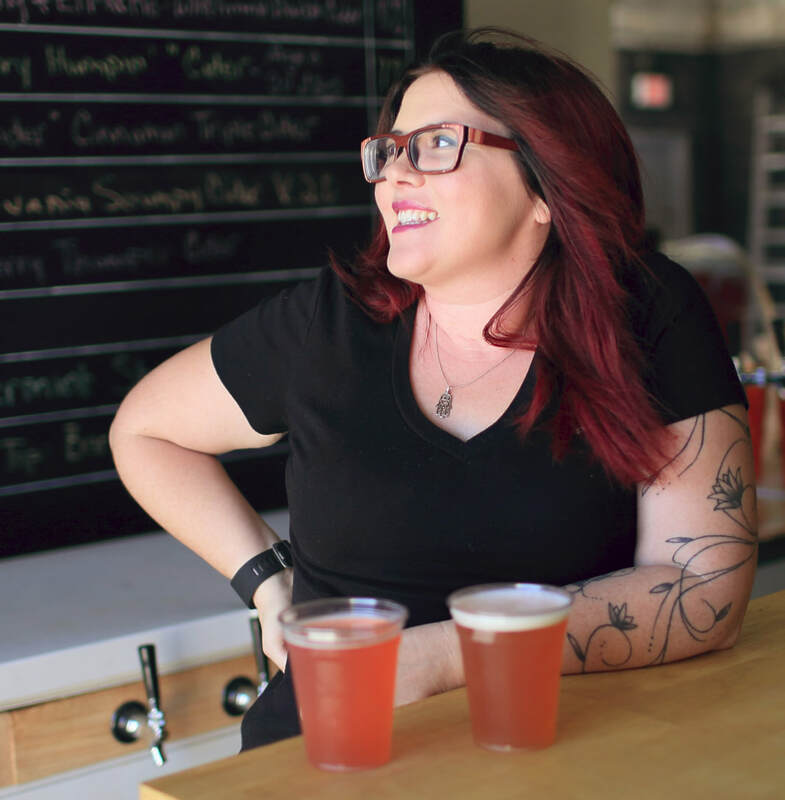 MEGAN MICHAEL | BIG STORM BREWING CO.
Megan Michael is a, energetic Tampa bay local that starting brewing at Rapp Brewing as a cellerman. Wanting to learn more about the brewing process she then moved to Darwin Brewing Co to be an assistant brewer. 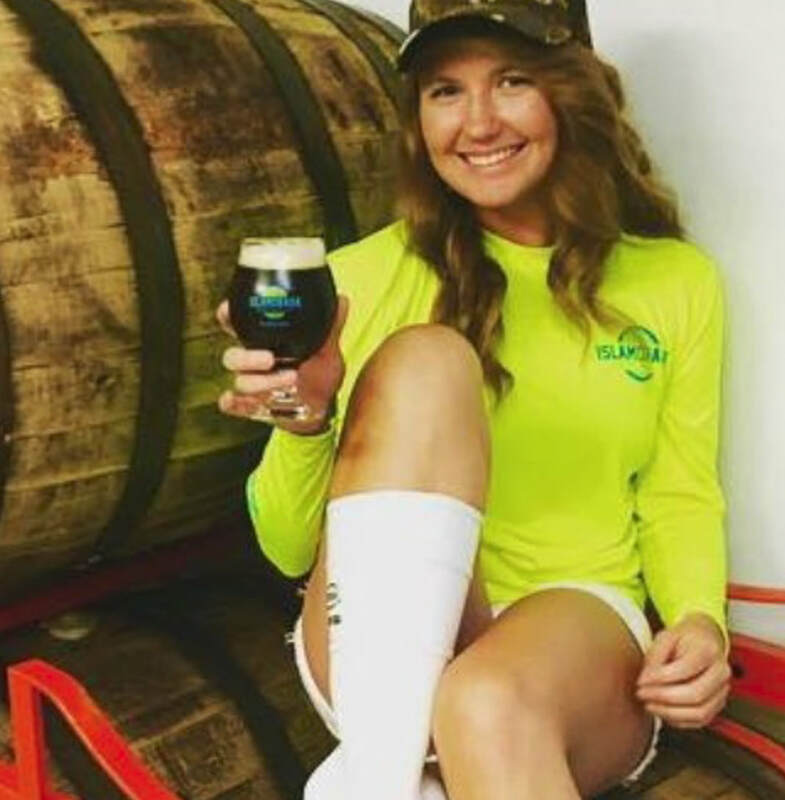 Megan was a welcome addition to the Big Storm Brewing Co. team in late 2016, and now works as a brewer in their production facility in Clearwater, FL. 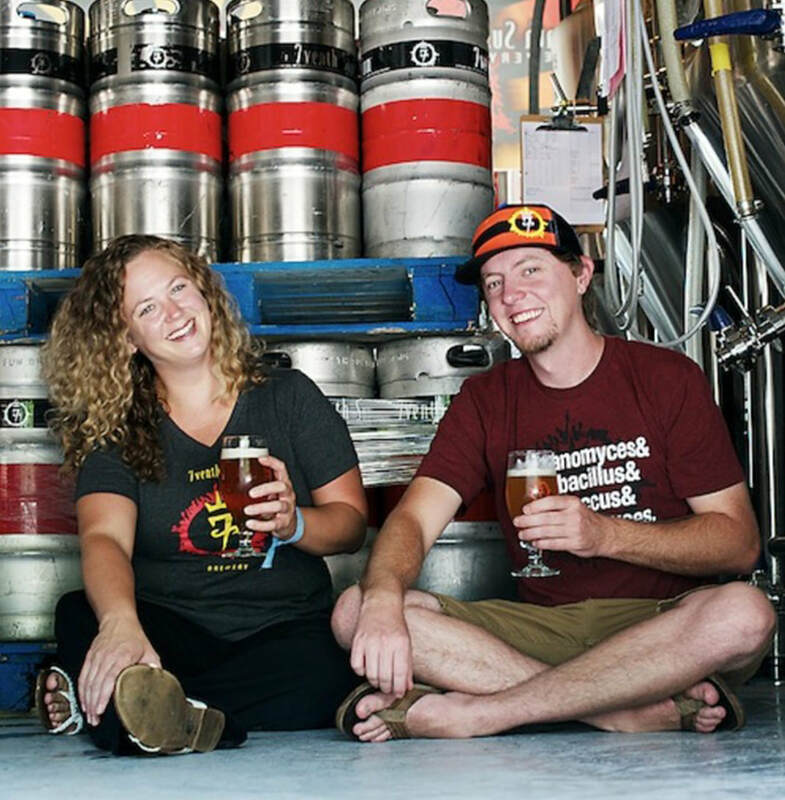 Maria McFee (AKA The Belgian Beer Evangelist) is a co-founder of Barrel of Monks brewing in Boca Raton, FL. Along with her husband Bill, Maria has traveled extensively in pursuit of the finest Belgian beers. "Belgian beers have always been a passion for us, we love the complexity of these beers and enjoy sharing our love with the US market. It brings a big smile to my face when I can introduce people to the Belgian inspired beers we love!" 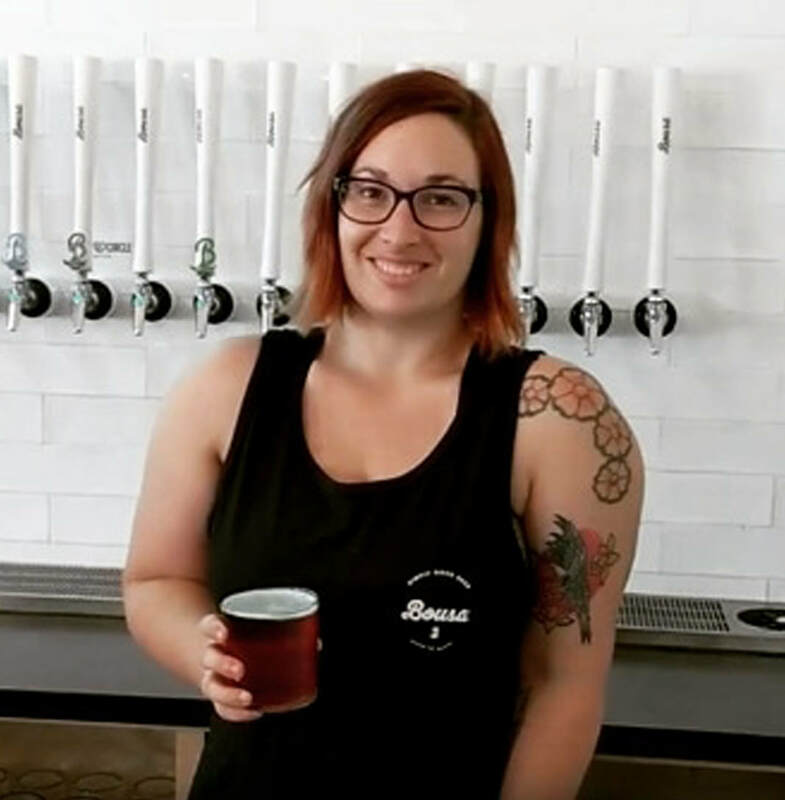 KAYLA BROGNA | BOUSA BREWING CO.
After hating being stuck at a desk Kayla decided to make her home brewing hobby her career and started working at the Trumer Brauerei in Berkeley as a Packaging Assistant. After a few months of cleaning/slinging kegs and working on the bottling line, she was promoted to a brewer position. There she perfected racking, bottling, warehousing, filtering, cellaring and brewing. 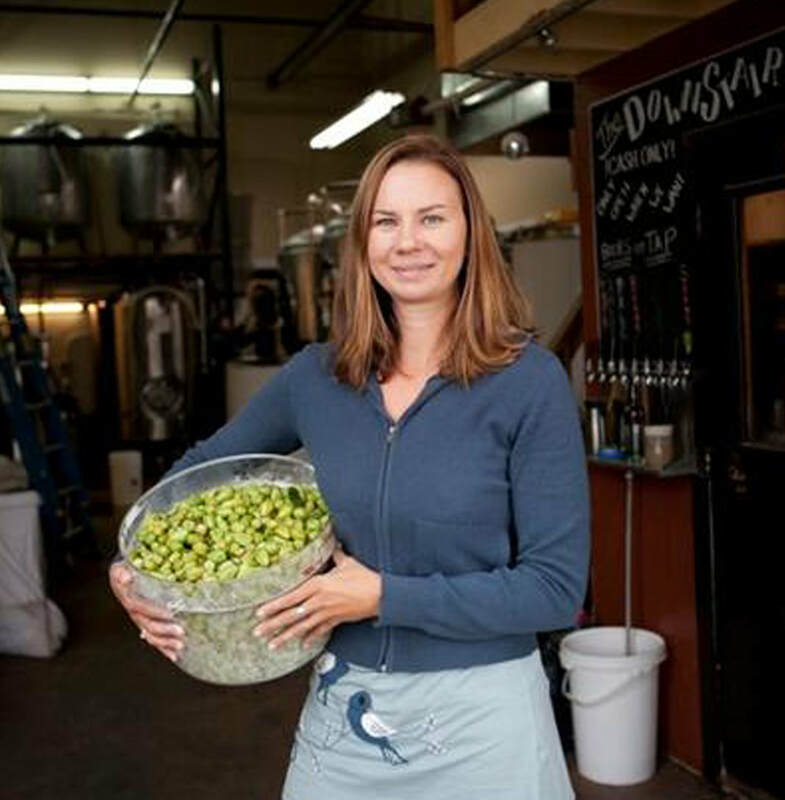 She then brewed at Sierra Nevada in Chico and focused on the ins and outs of raw materials. Somewhere in between, she fit in leading the Sacramento Area Pink Boots Society Chapter until her move to Miami in November to take over at Bousa Brewing Co. On any given day you can find her on some adventure with her canine sidekick. Inspired by FemAle Brew Fest and the amazing ladies that participated in the event, Erika decided to contact PBS and inquire about getting involved with the organization. She is now the chapter leader for Pink Boots Society- Florida since its inception in June 2017. 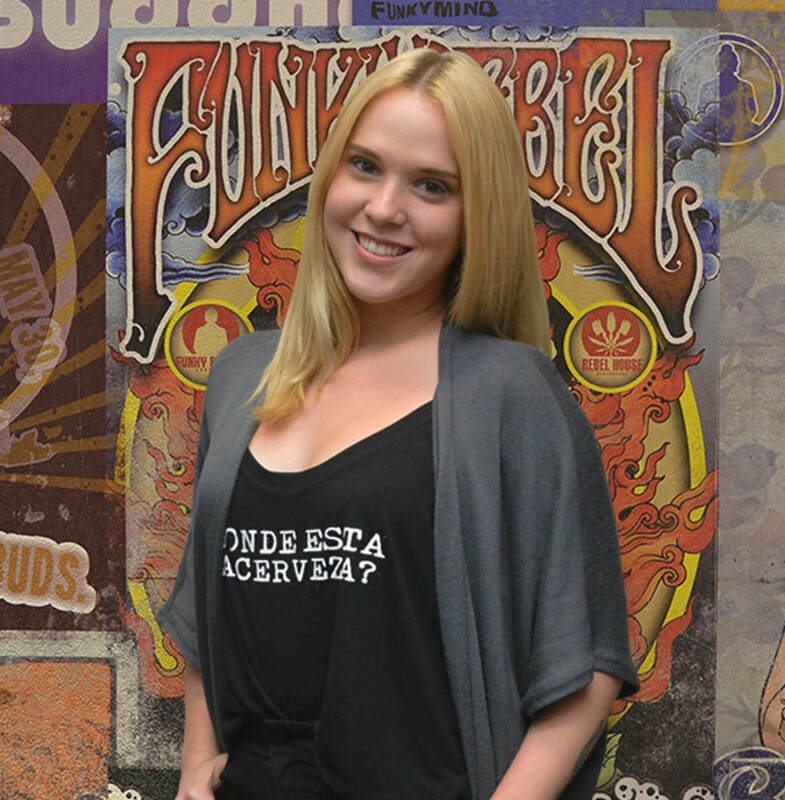 Erika began her beer journey last year working for MIA Beer Co. She currently works as the Special Events Coordinator for Funky Buddha Brewery in Oakland Park, FL. ​Beer isn’t typically marketed to women, she said, and women have often been pushed to wines or other alcoholic beverages. 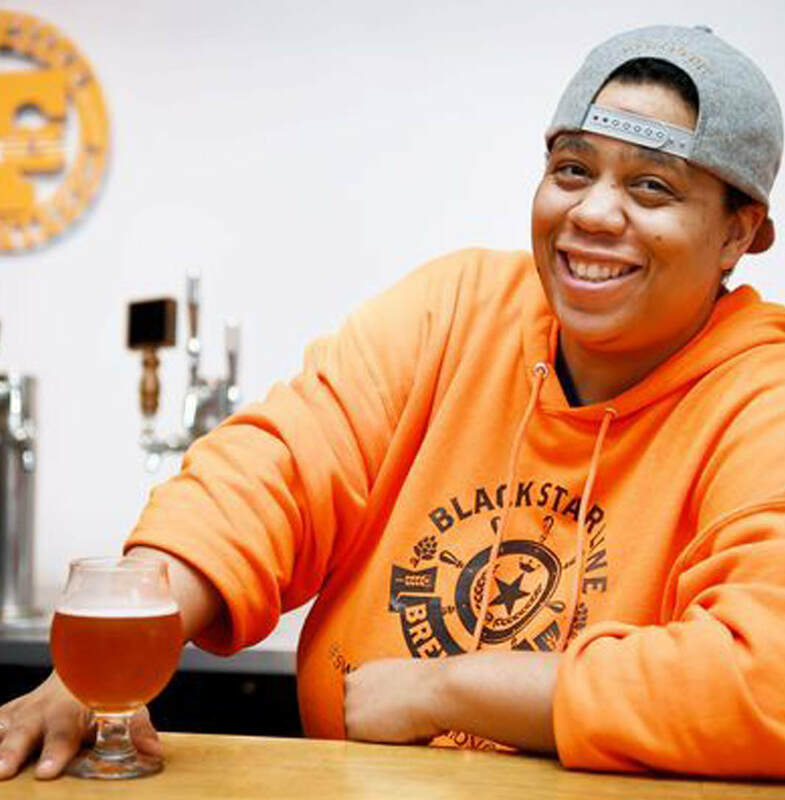 L.A. McCRAE | BLACK STAR LINE BREWING CO.
Lauren joined Ballast Point in 2012 and has been fortunate enough to grow with the company alongside a stellar team since then. 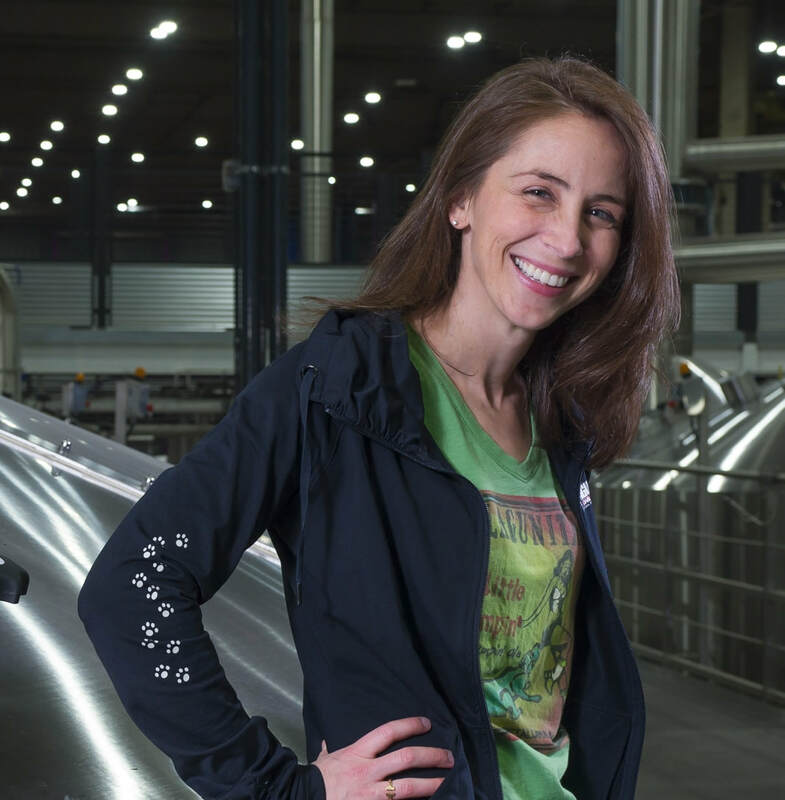 Now Director of Quality, she oversees all operations within Ballast’s multiple labs and Field Quality team; she also gets to be continually amazed by what yeast can do to create interesting, complex beers. 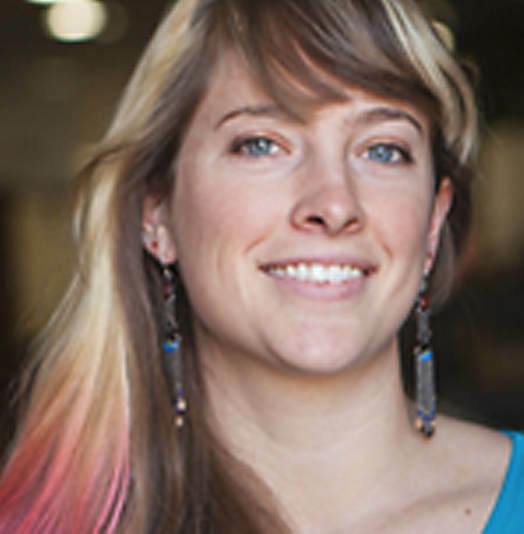 Prior to entering the craft beer scene, she studied Evolution and Gender & Women’s studies at UC Berkeley. 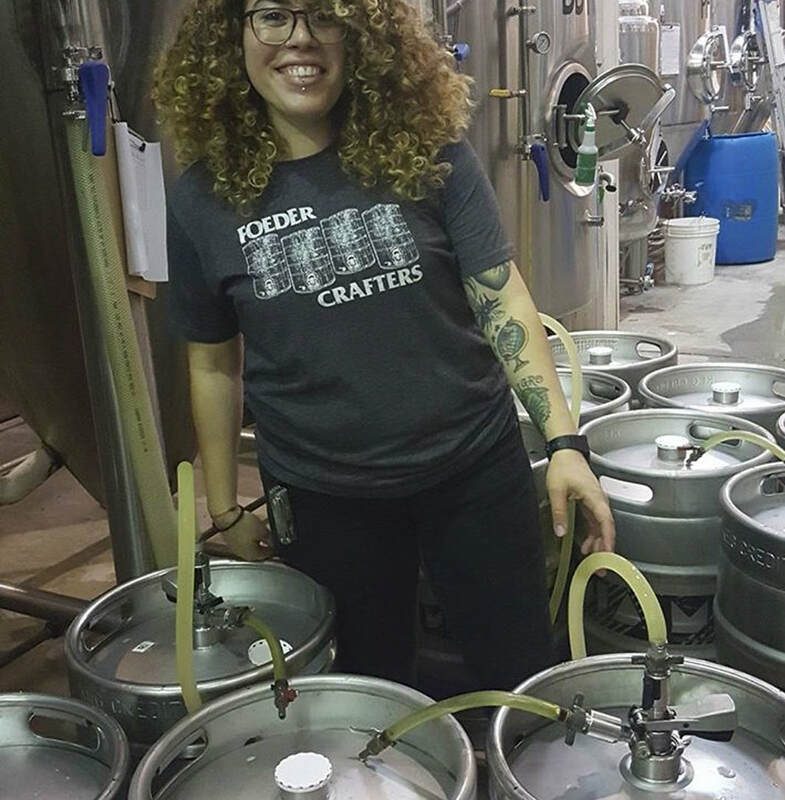 Lauren is passionate about Quality in the brewing industry and loves to talk with people about it. She enjoys tasting new beers, travel, being a nerd, and trying new things. 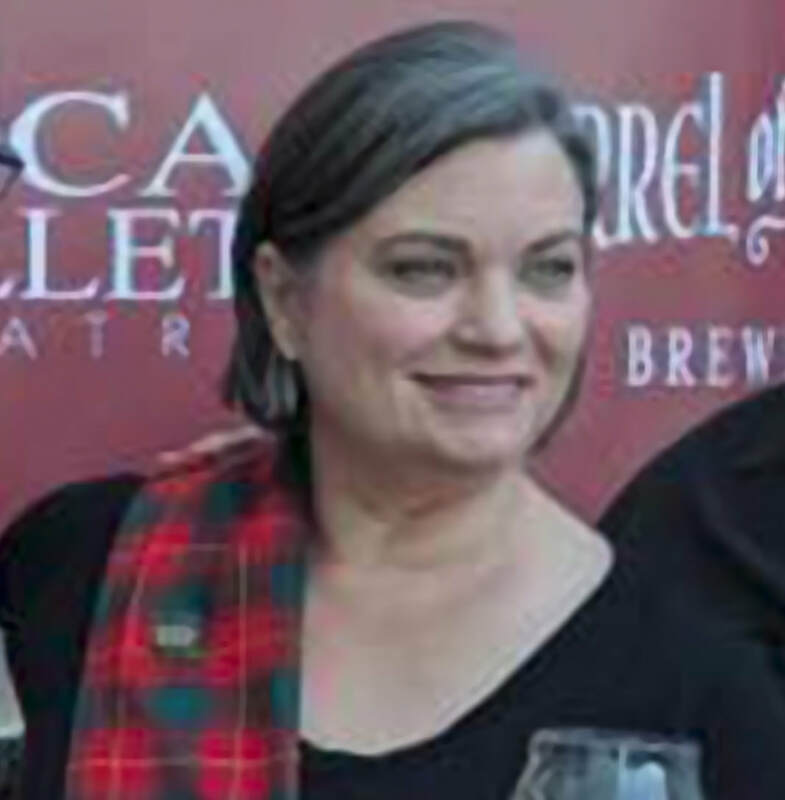 Mary Bauer joined the Lagunitas Brewing Company in 2013 after stints at Anheuser-Busch in St. Louis and Pepsi in Minnesota. Bauer oversaw the launch of the Chicago brewery in 2014, which is on track to brew 500,000 barrels this year. Bauer developed a passion for science in high school after taking chemistry with a particularly fantastic and brilliant teacher. She carried that interested with her to college where she took a food science class and learned about the fermentation process. 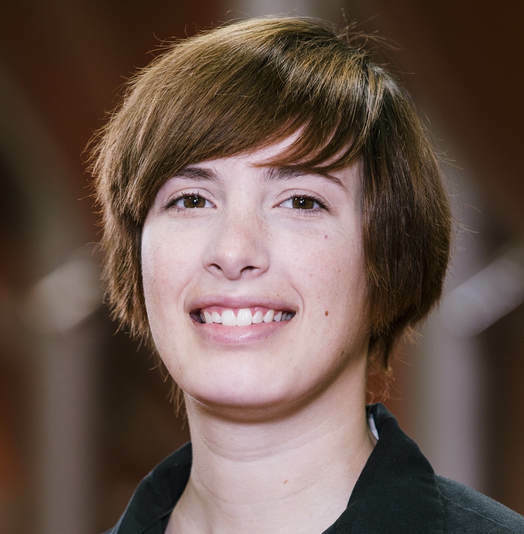 Bauer graduated from the University of Chicago in 2005 with a degree in chemistry.